"Why is this happening?!" "I don't know, because you dated a spy." Lionsgate has released the first teaser trailer for the buddy comedy The Spy Who Dumped Me, starring Mila Kunis and Kate McKinnon as best friends. The title is a riff on the classic James Bond movie The Spy Who Loved Me (released 1977), obviously, and the trailer plays like a Bond movie with the cool animated title sequence and all of that. I dig it. The plot involves the two women getting caught up in a deadly spy conspiracy with assassins on their tail, and even though he's her ex-boyfriend, they're still going after them. 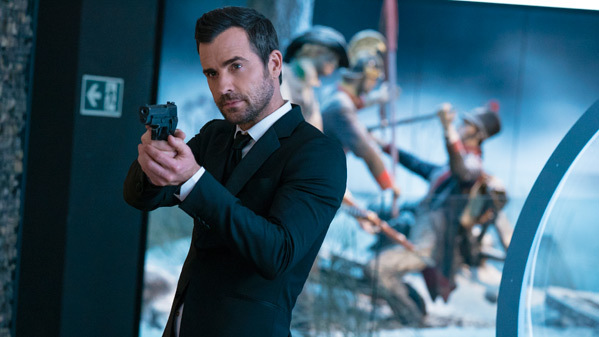 Justin Theroux co-stars as the spy, with Gillian Anderson, Ivanna Sakhno, Sam Heughan, and Hasan Minhaj. I was actually expecting this to look awful, but it doesn't look so bad. A bit cheesy, sure, but these two make an amusing friends pair. The film tells the story of Audrey (Mila Kunis) and Morgan (Kate McKinnon), thirty-year-old best friends from L.A., who are unexpectedly thrust into an international conspiracy when Audrey’s ex-boyfriend (Justin Theroux) shows up at her apartment with a team of deadly assassins on his trail. Much to their own surprise, the duo jump into action, and find themselves on the run in Europe from the assassins and a suspiciously charming British agent (Sam Heughan), as they hatch a plan to save the world. The Spy Who Dumped Me is directed by filmmaker Susanna Fogel, director of the film Life Partners previously, as well as the TV series "Chasing Life". The screenplay is written by Susanna Fogel and David Iserson. 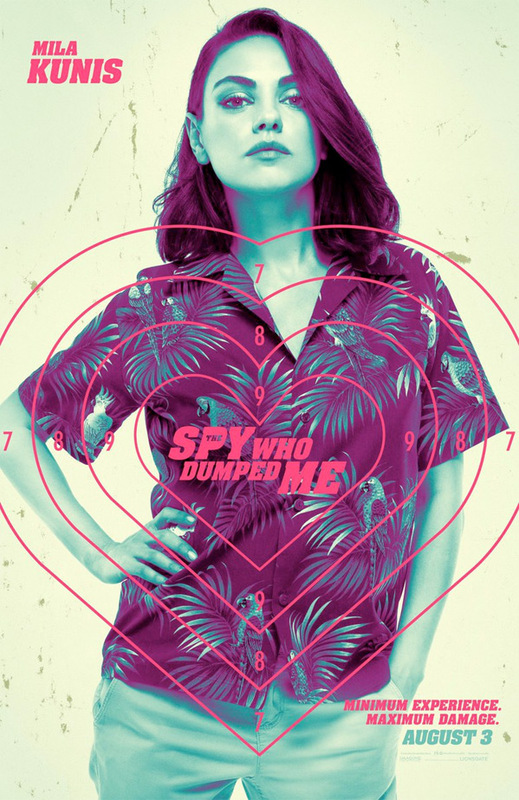 Lionsgate will release The Spy Who Dumped Me in theaters everywhere on August 3rd this summer. Your thoughts?